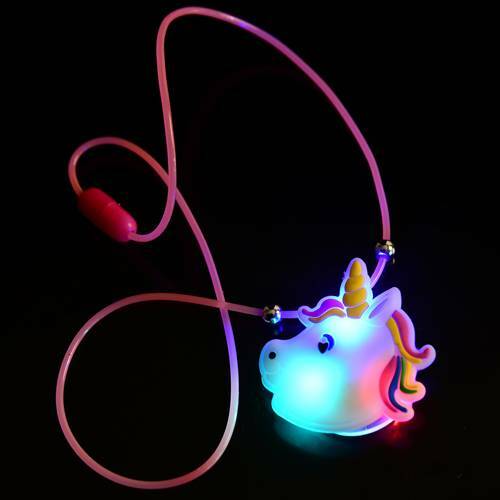 No magic needed to light up these unicorn necklaces for your young party guests. 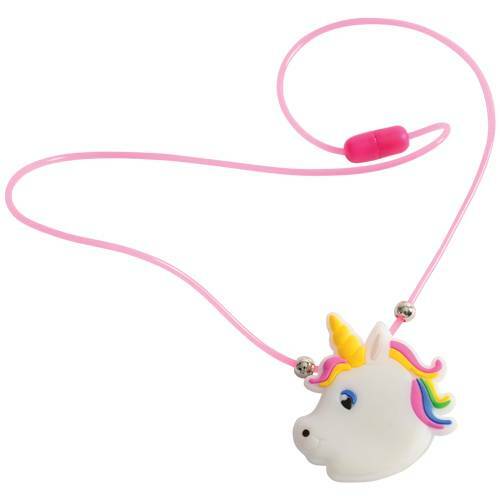 Each necklace flashes 3 colors in 3 different patterns with a touch of a button, making it easy for your littlest pony fan to join in on the fun. Great for slumber parties or outdoor nighttime events, kids and adults alike will love this novelty jewelry!